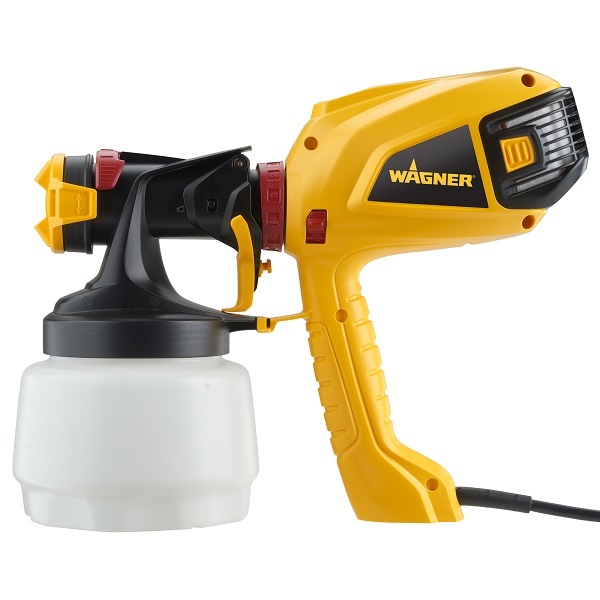 The Wagner Control Painter is a versatile sprayer to save time and effort on any exterior medium to large project. 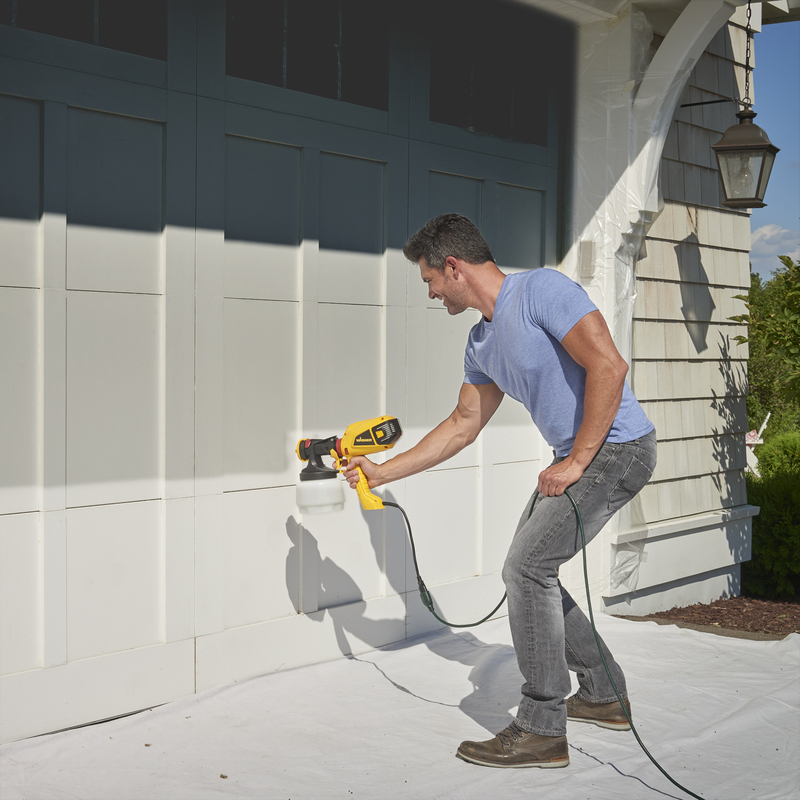 It is 5 times faster than a brush and simple to use giving a consistent finish with clear control of where the paint goes. 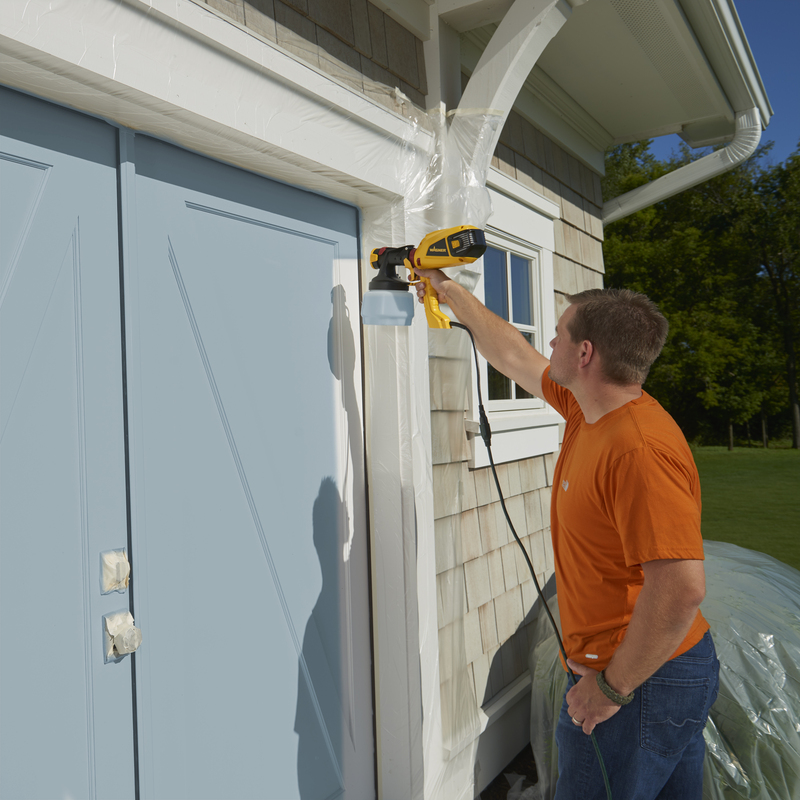 Adjustments to the amount of coating, pattern direction and width of spray allow you to easily set up for your specific project. 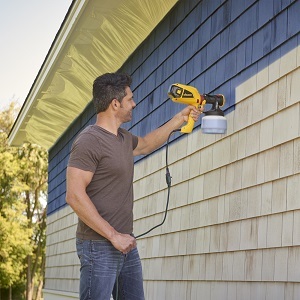 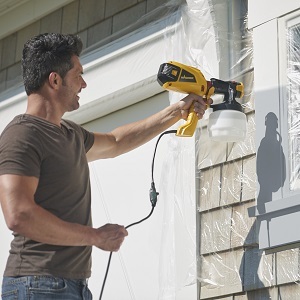 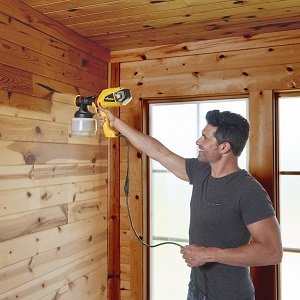 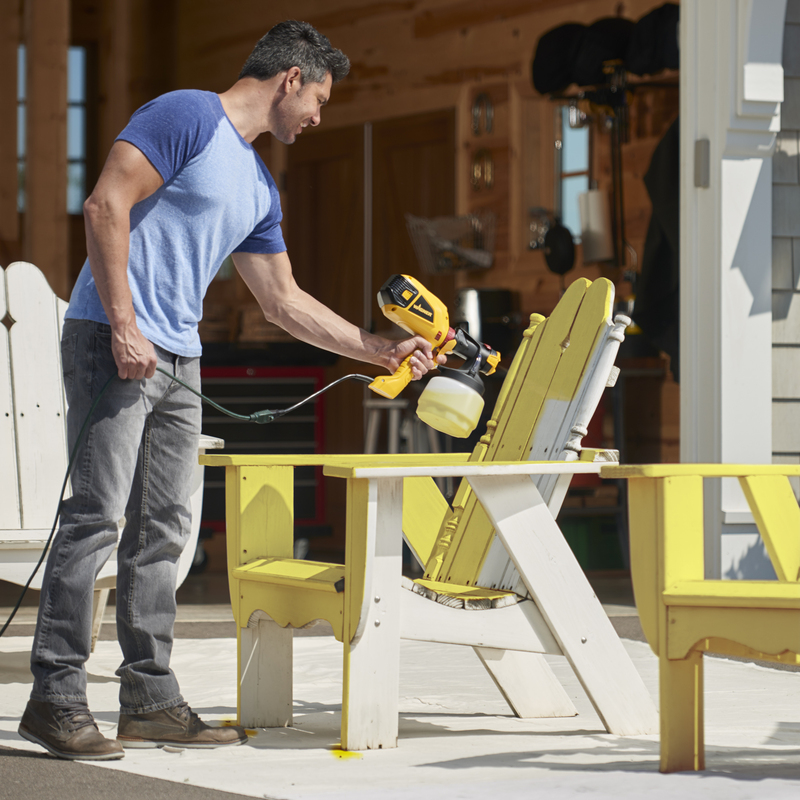 The Control Painter is compatible with a variety of materials, from stains to some paints, and is perfect for sheds, garages, fences or decks. 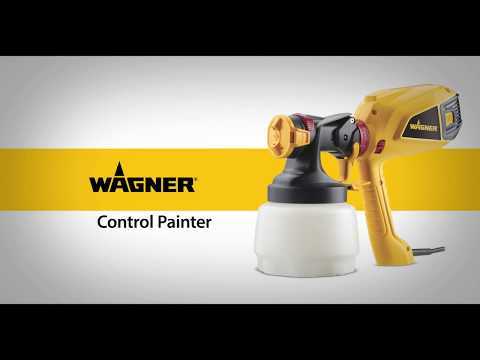 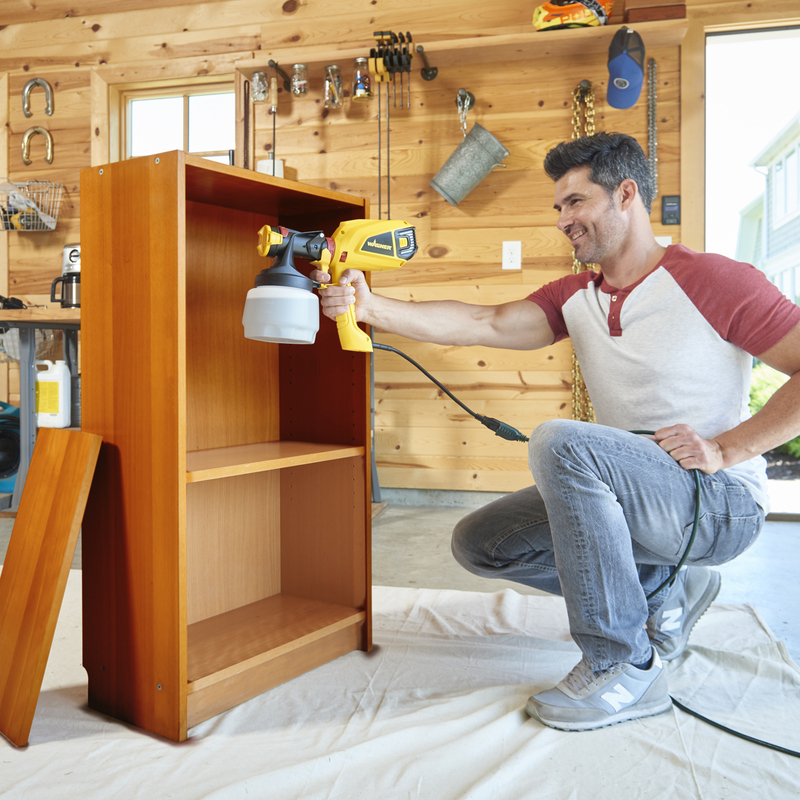 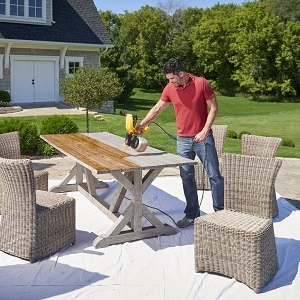 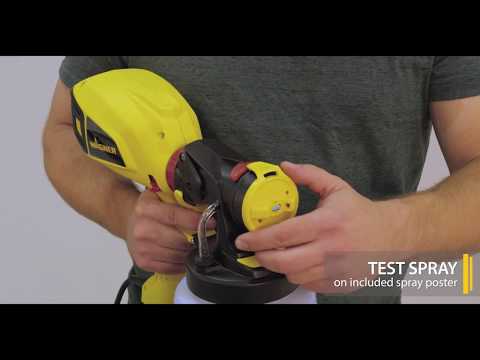 When the project is finished, the Control Painter cleans-up in as little as 5 minutes.